We sifted through our archives to curate a collection of black and white photography from our artist community. Sometimes it's not color, but elements of light and dark, mood and composition that make a work of art compelling. Scroll through a few highlights from our Black and White Photography collection. We hope you enjoy these stunning images as much as we do! Richard Silver is a native New Yorker and avid traveler. A thirst for travel has taken him all over the world as he captures stunning portraits, landscapes and urban skylines. 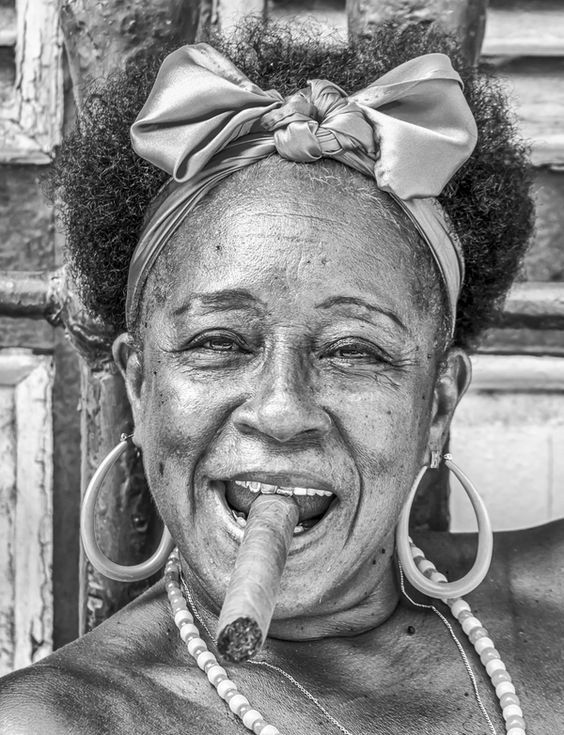 The jovial nature of this woman exudes the spirit of warmth and celebration from her Cuban roots. Former Parisian, Guillaume Gaudet, is a freelance editorial and commercial photographer now based in NYC. The bustling city remains a fruitful source of inspiration for his perpetually expanding body of work. 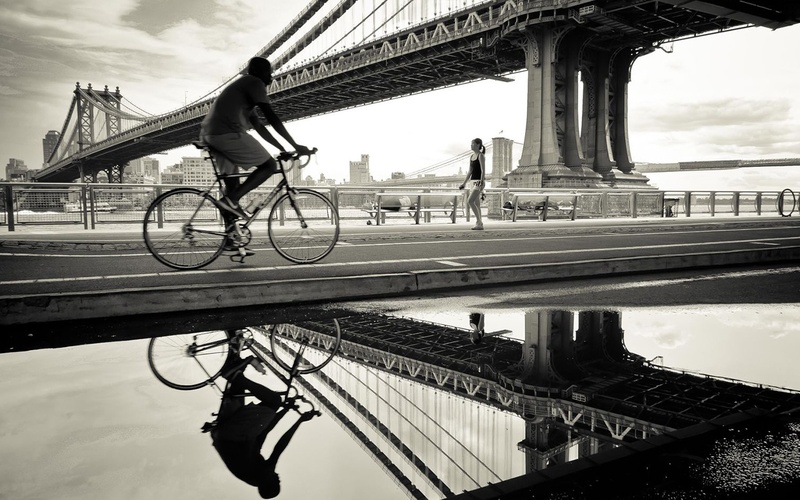 Gaudet captures a classic New York moment in a reflected scene of pedestrians and majestic bridges. Originally from England, Ingrid Beddoes, has spent much of her life traveling and photographing new sights along the way. 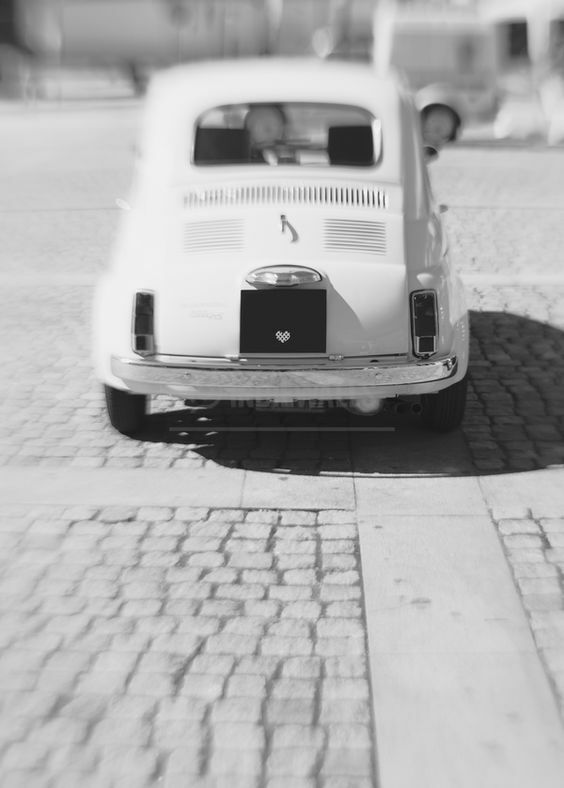 This old-fashioned auto found its way into Ingrid's camera lens while rolling along cobblestone streets. Serkan Atrek is passionate about the natural world and urban photography. 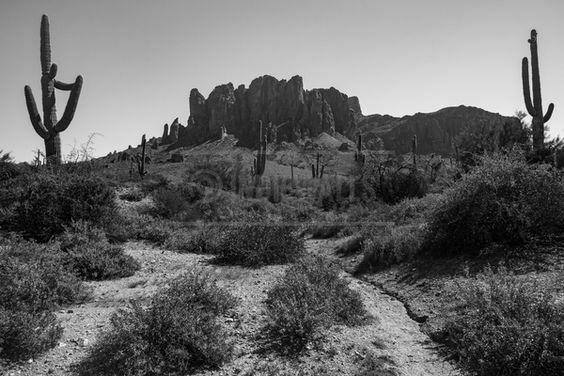 This rugged landscape emotes the vast emptiness of a desert scene where cacti are more prevalent than people. 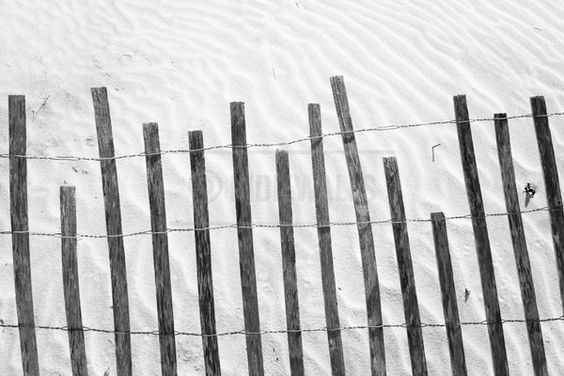 Tom Bland is drawn to scenes that have a graphic nature, like this high-contrast image of a wooden fence against a sandy backdrop. Inspired by his upbringing on the English countryside, this photographer shoots natural landscapes and abstracts in his own compositional style. Sarah Hadley was born in Boston and studied Art History before working as a photojournalist in Washington DC and Chicago. She has had several exhibitions in galleries and museums for her standout photographic work. 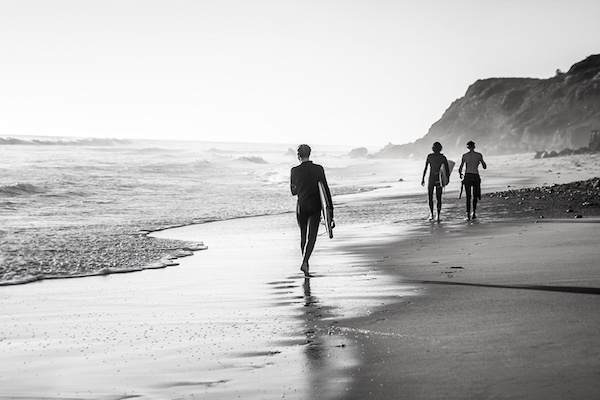 This quintessential surfer scene in Malibu transports us to the dreamy, California coast. Debra Paulson seeks to isolate the beautiful patterns of elegant architectural facades. 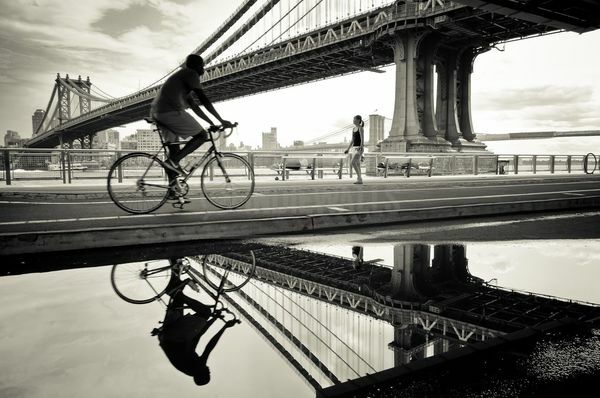 The Chicago-born photographer captures the graceful lines of this bridge in subtle grey tones. Eileen Lerner’s compositions combine mixed media and layers that add texture to her dreamlike images. Lerner’s surreal visual aesthetic conjures a three-dimensional world of momentary realities. Lisa Powers is a self-taught photographer, born in France and raised in New York and California. 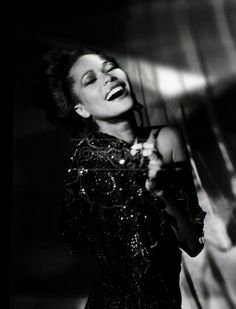 "Jazz Singer" embodies the exuberant performance of a vocalist performing for a crowd in an anonymous dark lounge. 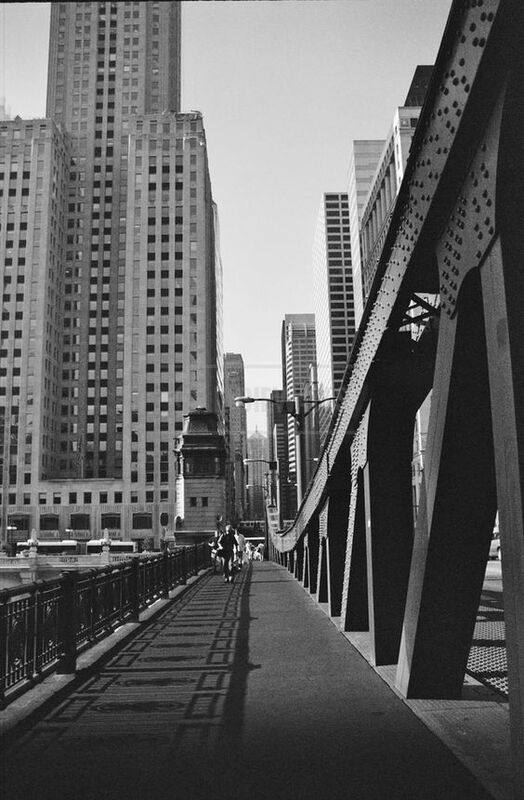 The frenetic energy of Rush Hour is captured in this photograph by Richard Lapham. 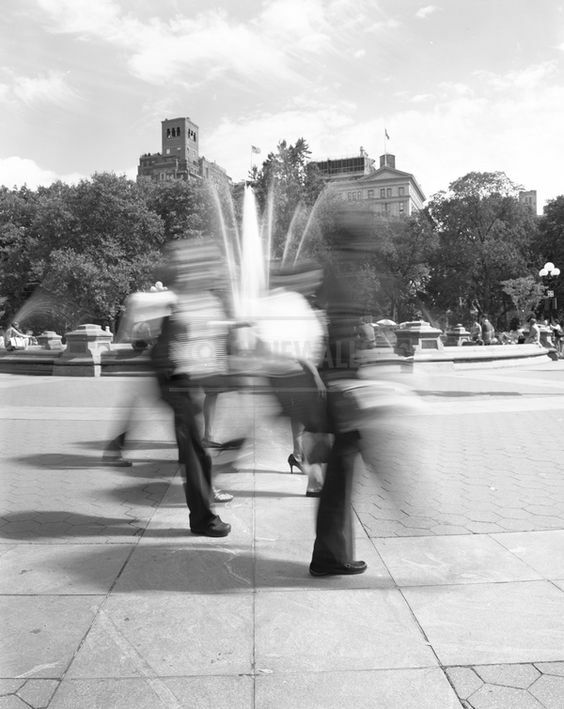 A slow shutter speed blurs the subjects racing across the streets, preserving a slice of New Yorkers traveling at their default pace. Explore more curated collections over on our Pinterest and stay tuned for more.